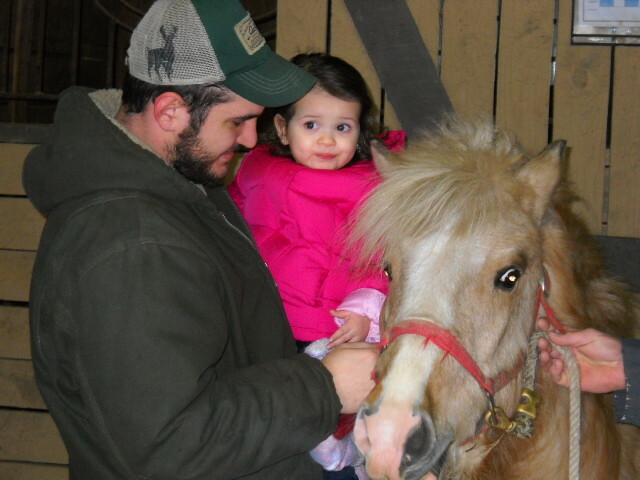 Annie is a Hafflinger pony who used to barrel race and pull carts. 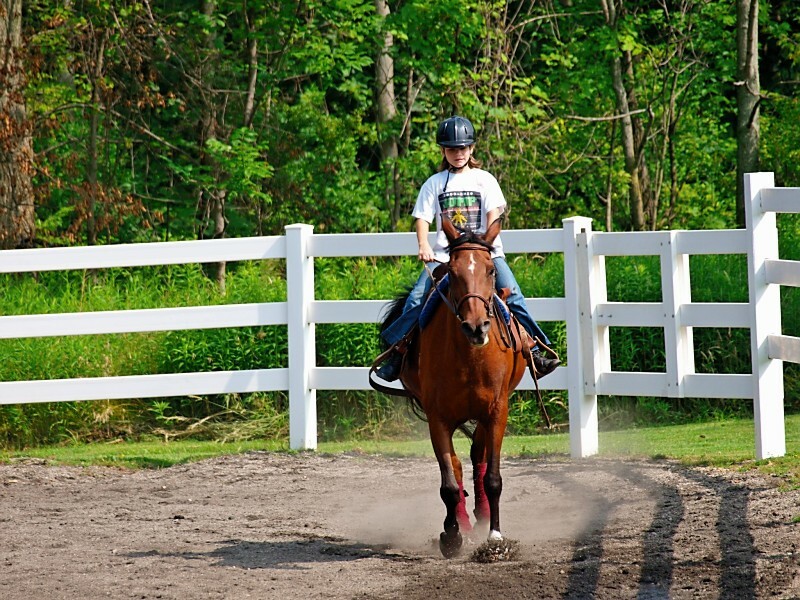 Many of our students love her perky personality and quick little trot. She has earned many horse show ribbons with our students at GHPA, 4H and other shows. 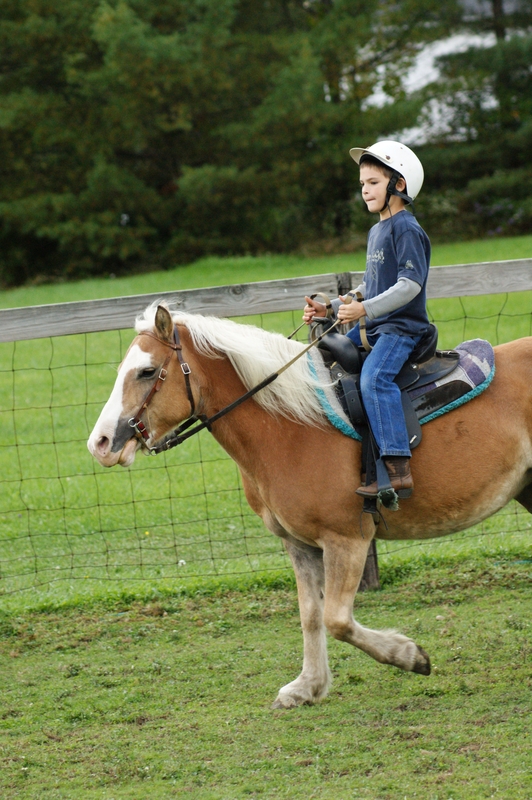 We like to call Bubba our “training wheels.” Bubba is a Shetland/Hafflinger pony mix with a quiet personality. 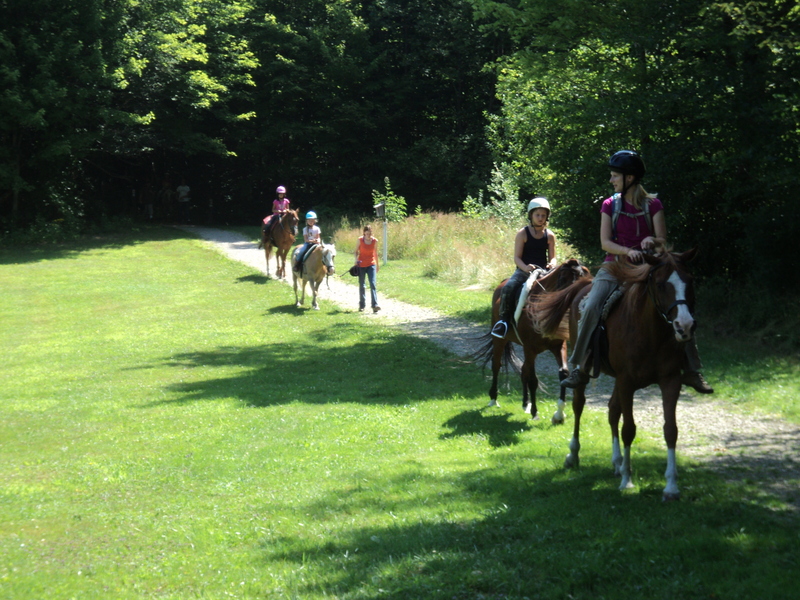 Many of our young students have their first few rides on dependable Bubba before moving up to a different horse. With a long flowing mane and tail, shiny coat and sweet personality, Jazzy is a barn favorite. This Arabian mare loves to show off her flashy trot at horse shows and has earned many ribbons and trophies. This Quarter Horse gelding is a former barrel racing champion. These days, he love his life in the slow lane. There isn’t a discipline that JT hasn’t tried, from western pleasure to dressage, barrel racing to jumping, hunt seat equitation to drill team riding. JT does it all in style! 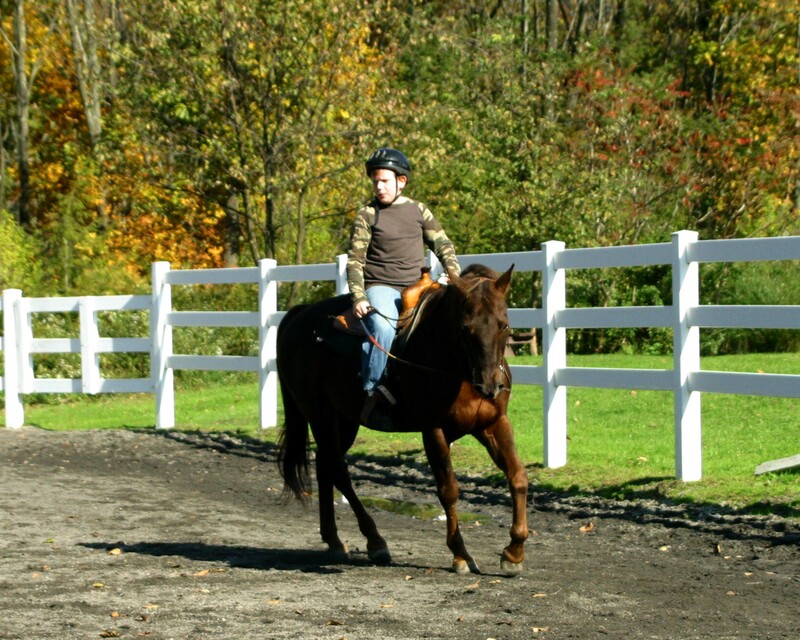 Light of Faith is a former racehorse who was rescued from the track. 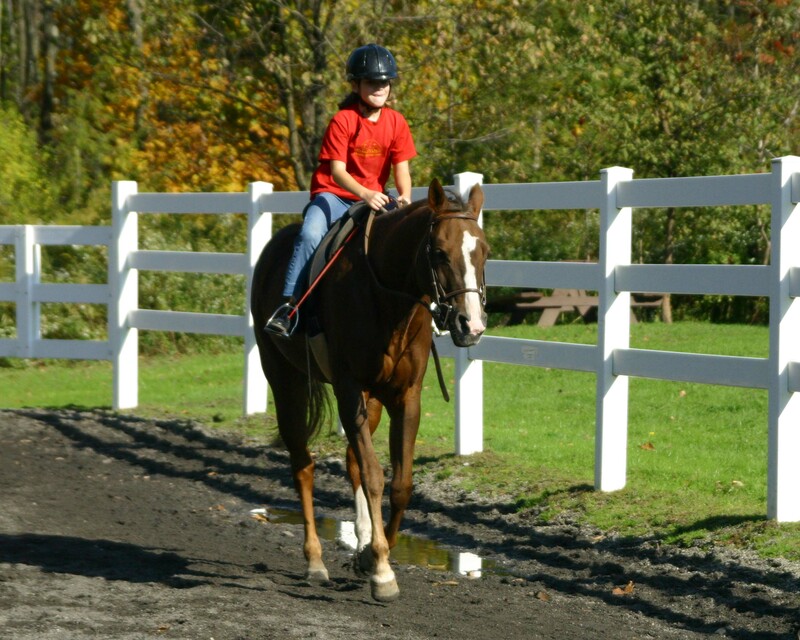 Now, this Thoroughbred mare gives dressage and western pleasure lessons, and she loves to barrel race, too! Faith is proof that rescued horses can have successful and happy lives when their racing careers are over. ur students how to lead and groom horses. 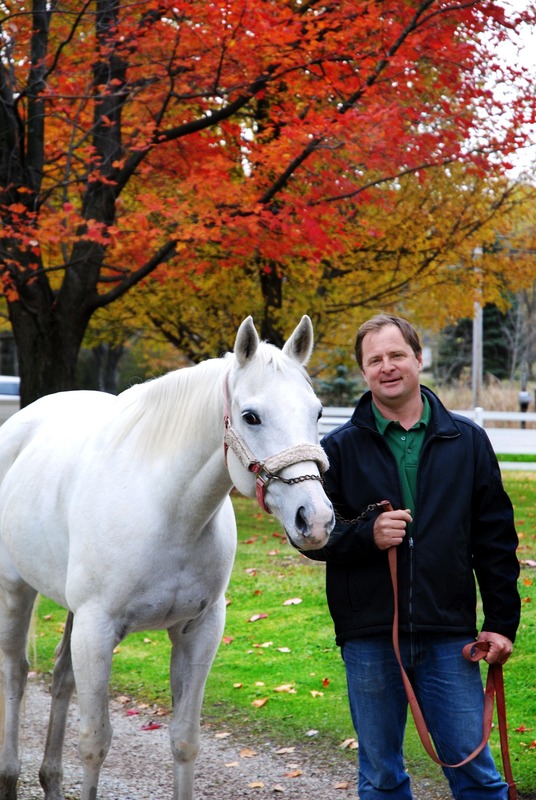 He is calm, lovable and patient with students and other horses alike. This aptly named chestnut Arabian gelding is a former show horse. He carries himself like a million dollar champion and excels in every discipline. Another barn favorite, Red has earned many ribbons and trophies in his lifetime and continues to teach our students new things everyday. Tilly is a sweet and affectionate Quarter Horse mare. With a former career as a hunt seat equitation horse, Tilly has participated in many horse shows prior to becoming a school horse. Tilly and her best friends, Annie and Jazzy, can often be seen together in group lessons and summer camp sessions.